Are you waiting for SBI Clerk 2019 Notification ??? If yes then here is good news for you. State Bank of India has now released notification for filling 8904 Junior Associates Vacancies. All the candidates who are interested in Junior Associates Jobs can fill the application form for SBI Clerk Recruitment 2019. Applicants, Mode of submitting application form through online mode. You can submit online application for SBI Junior Associates Vacancies form between 12.04.2019 to 03.05.2019. Rest of the details about State Bank of India Clerical Cadre Notification, you can collect from below article. State Bank of India is inviting online application form for appointing qualified candidates on 8904 Junior Associates Clerical Cadre Vacancies. Online registration for SBI Clerk Vacancies has started now from 12.04.2019. If you are searching Bank Jobs then this is great job opportunity for you. Applicants who are going to fill SBI Clerk 2019 Online form should check required eligibility criteria from here. Further important information about education Criteria, Age Qualification, Pay Scale & Selection criteria is mention below. What is the Important dates For SBI Junior Associate Recruitment 2019 ? What is the Age Criteria For SBI Clerk Recruitment 2019 – State Bank of India Junior Associates Jobs ? How Can I Fill Online Form For SBI Clerk Recruitment 2019 – State Bank of India Jr Associates Jobs Online Form ? 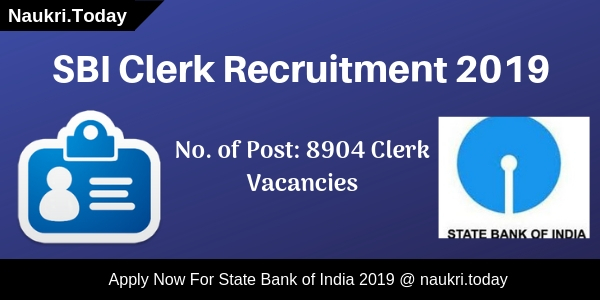 Applicants, in this section we are providing Category & state wise Division of SBI Clerk 2019 Vacancies. You can also check this information about Distribution of Clerical Cadre jobs From SBI Clerk Notification 2019 PDF which is shown below. Dear Applicants, if you are going to fill online form for SBI Clerk Vacancy 2019 & Searching Eligibility Criteria then read this section. Here our naukri.today team is described Full Age & Education Qualification for SBI Recruitment 2019. You can collect information by reading SBI Clerk 2019 Notification. Applicants who have hold Graduation Degree in Any Discipline is eligible for filling online form for SBI Clerk Jobs 2019. candidates must have done Graduation degree from any recognized University. Minimum age of the candidates for SBI Junior Associates Vacancies should be 20 years & maximum age must be 28 years as on 01.04.2019. 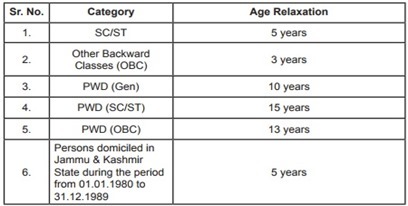 Relaxation in age for SBI Clerk Vacancies is applicable up to 05 years for SC/ST, 03 years for OBC & For other category you can check from below section. Selected candidates for Clerk 2019 SBI Vacancies will paid a good salary as per organization Norms. After Joining, pay band of Selected candidates for SBI Clerk Jobs is Rs. 11765 – 655/3 – 13730 – 815/3 – 16175 – 980/4 – 20095 – 1145/7 – 28110 – 2120/1 – 30230 – 1310/1 – 31450/-. Candidates of SC/ST category must paid Rs. 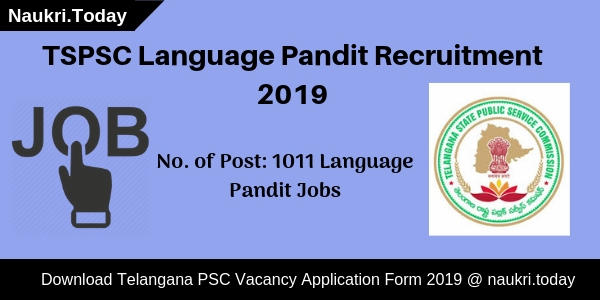 125/- for SBI Clerk Recruitment 2019. Other category candidates like General/OBC must paid Rs. 750/- as application fee for filling online form for State Bank of India recruitment 2019 . Fees must be deposited through online mode only. 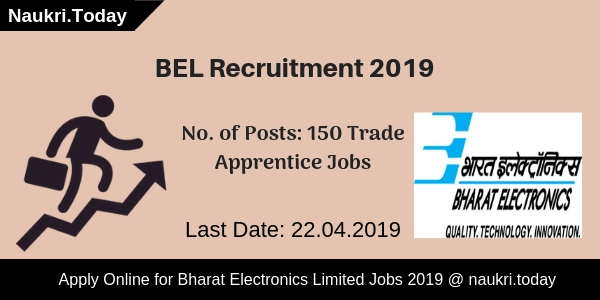 Selection of the candidates for SBI Clerical Cadre Recruitment 2019 will be based on written Examination. Final Merit List of selected candidates will be made on the basis of marks obtained in the examination. 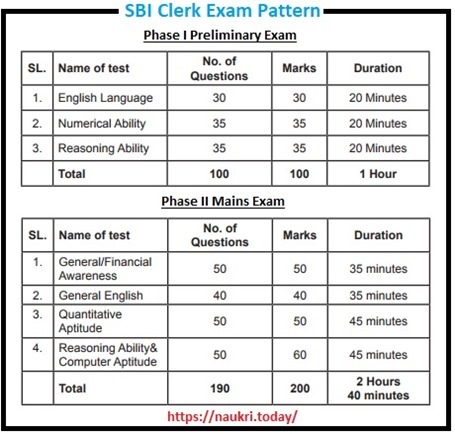 You can check the pattern of Examination For SBI Clerk Exam 2019 from the below section. Preliminary & mains Exam Pattern – First of all candidates appear in Preliminary examination. Which contain 100 question of 100 Marks. Total Time duration of Exam must be 01 hours. Candidates must get minimum qualifying marks for passing the examination. Selected candidates after Pre Exam will call for mains Examination. which consist 190 question of 200 marks. Rest of the pattern is shown below. Other details like SBI Syllabus you can check from here. Those applicants who are interested in SBI Clerk Vacancies can fill online form here till the last date. Read the given below steps which is helpful for filling SBI Recruitment Online form. If you don’t Know how To Fill State Bank of Indian Jobs Online form then by using these steps you can easily submit the application form. First of all candidates log on to the official website www.sbi.co.in. Now click on Career Section >> Job Opportunity Section. Then click on SBI Clerk Notification PDF Link. Read all the information mention in SBI Junior Associate Vacancies Notification. Now upload your scanned passport size photo & signature in form. After that deposit application fees & click on submit button. Recheck all filled details before submit SBI Clerk Online form. Conclusion : – SBI Clerk Recruitment 2019 For 8904 Junior Associates Vacancies. Candidates who are eligible they can fill online form for SBI Junior Associates recruitment till the last date 03.04.2019. Check more details by reading above article or from SBI Clerk Notification 2019.